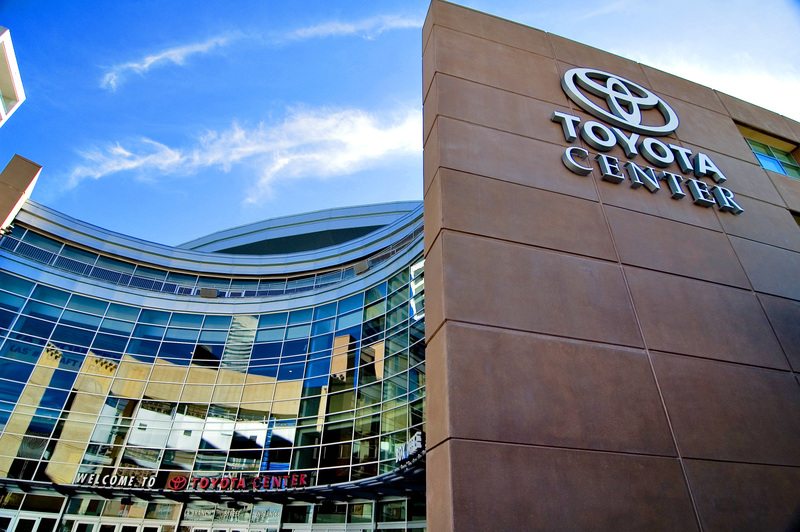 ​With seating for 19,000, the Toyota Center serves as Houston’s premier entertainment venue, as well as home to Houston Rockets and Houston Aeros. 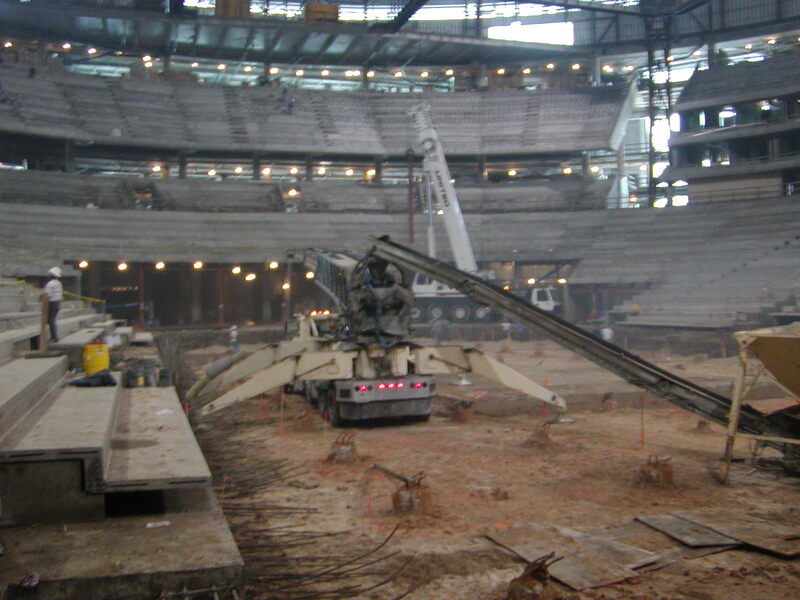 In addition to the 750,000-sf arena, the project also featured a 2,500-space parking garage connected to the arena via private skybridge. 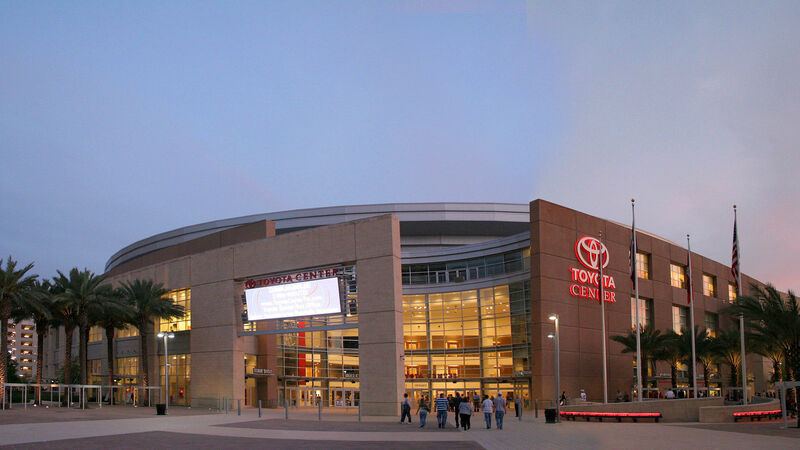 This project required close coordination with a wide variety of entities including the Houston Sports Authority, Houston Rockets, City of Houston, Houston Downtown District, and multiple design and engineering consultants.